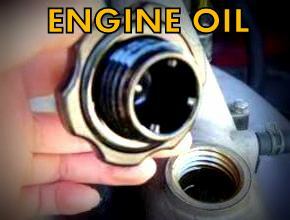 High quality lineup of Motul engine oil and Seafoam Engine Cleaner for Miata MX5. 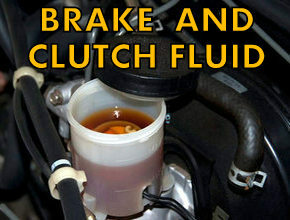 High performance brake and clutch fluid for Miata MX5. 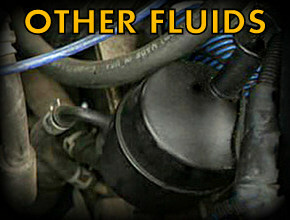 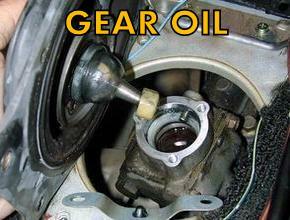 High quality lineup of Motul and Red Line Transmission and Differential Fluid for Miata MX5. 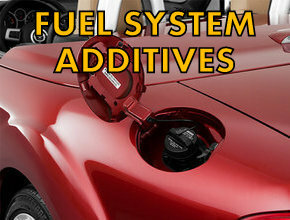 Fuel System Additives for Miata MX5.